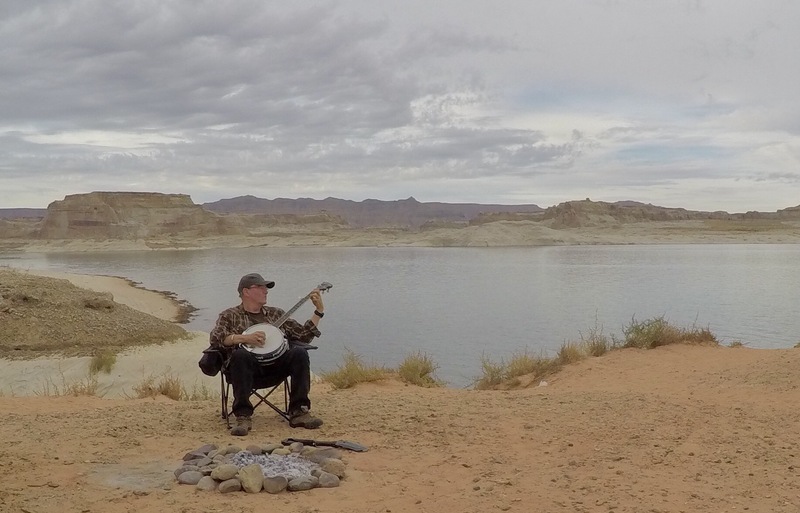 Pierre Bastide, aka ResoMan, has picked the dobro and the banjo for many years. 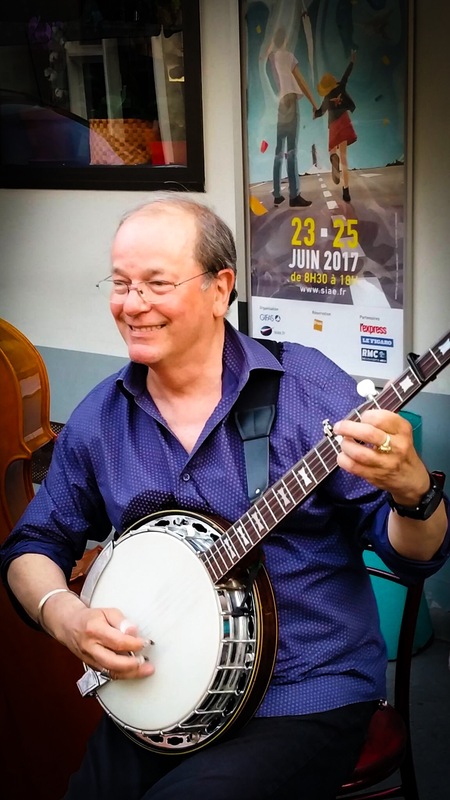 Pierre is a regular member of The Bluegrass Compagnie, The Paris Bluegrass Band, The Usual Suspects, The Belleville Blues Band, Betsy and The FrenchMan, Franco-Americana, SilkWood and a performs on the side with other bands. Although he plays in a bluegrass band Pierre is skilled in many styles of music and enjoys playing swing, blues, country and most forms of modern music. 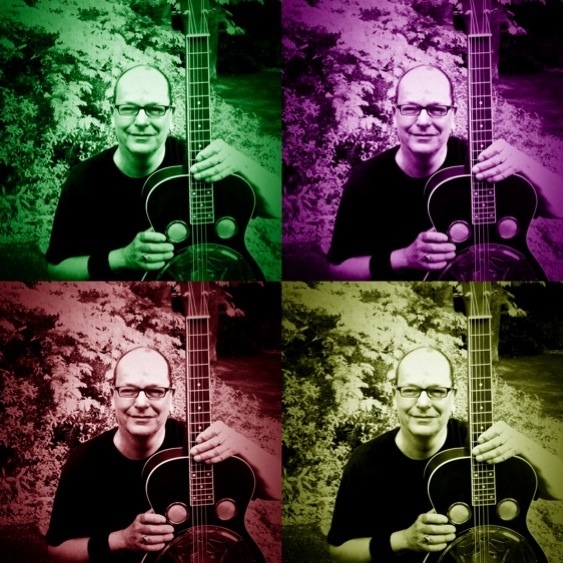 He has led several resonator guitar and banjo workshops in Europe. He is the Coordinator of The La Roche Bluegrass Workshop which opens the famous La Roche Bluegrass International Festival. Well-known in jam circles in Europe and the US, Pierre is popular at the Walnut Valley Festival (WVF), and especially in his home away from home, the WFV Comfortable Shoes Camp, where he earned the title of Unofficial Reso Champion 2006. In a 2004 news article about WVF campground jams the reporter mentioned Pierre as the “french dobro player that sounded like a Nashville sessions player.” He was also honored as a permanent member of the WVF in Winfield, KS – USA.